Representing Pax Earth Nepal, a two members’ team led by Secretary Binod P. Mainali along with Member Sudan P. Bhandari participated in the fourth edition of “PEN Meets PEJ 2012” program during 1st Sep. 2012 to 10th Sep. 2012 in Japan. The main objective of the visit was to attend a joint meeting with PEJ and courtesy call to Shoyu Club, our mission education and environment project sponsor. Here is a summary of the program prepared jointly by Binod P. Mainali and Sudan P. Bhandari. Our journey began on 31st Aug. 2012 when our family members, friends and well-wishers bid us farewell at Tribhuvan International Airport at 9:30pm. Because of our first international journey, we were very excited. After finishing immigration process, we left to Hong Kong via Dragon Air which was scheduled at 11:30pm. On the next day (i.e., 1st Sep.), we landed at Hong Kong Airport at 6:35am local time. Really, the area where the airport is located was quite amazing as we could see big sea around the airport. It means that the airport is located at the middle of the sea. We took some photographs for remembrance and took coffee and cookies. After spending 2hrs 35min in transit, we left for Narita International Airport via Cathay Pacific Airways and landed at 2:40pm local time. We were warmly welcomed by our friends Yohei Katoh-san and Junya Sawa-san at the airport. Then, we headed to Tokyo and after two hours drive, we arrived at National Youth Centre. Yohei-san and Junya-san dropped us at the gate of National Youth Centre from where Yohei Yagyu-san guided us. Yagyu-san arranged the accommodation for us at the National Youth Center. Soko Aoki-san (President of PEJ) came there at night and we had dinner together. Soko-san stayed with us at the centre that night. On 2nd Sep., after having breakfast with Soko-san, Yusuke Takagi-san joined us and we went to Kadinche Corporation together. At Kadinche, we discussed about the meeting scheduled to be held with Shoyu Club and Kokuyo Company. On that day, we took burger and coke as our lunch. We visited Kamakura Temple and then left for a beach with Soko-san and Yusuke-san. On the way, Megumi-san joined us so we five went to the beach which was really amazing. On that night (after the dinner), we (Binod and Sudan) could experience an amazing night life of Tokyo by roaming around with Kyosuke Oshio-san (Kyo-san), Hirotada Ikegami-san and Yagyu-san. On 3rd Sep., respected Masaya Arao-san (Advisor of PEJ) came at National Youth Center with Kumi Koike-san and together we went to attend a meeting with Kokuyo Company, our stationery materials sponsor. The meeting went very well. After the meeting with Kokuyo, we had lunch with respected Arao-san along with his friend, Soko-san, Ikegami-san and Kumi-san. Then, Ikegami-san and Kumi-san took us to Aasakusa and Tokyo Sky Tree. From that day, our accommodation was arranged at Canal First Tower. On the way to the Canal First Tower, we bought some items for the dinner from a departmental store. Ikegami-san stayed with us at that night. On 4th Sep., the first schedule was to attend a meeting with Shoyu Club, our mission education and environment project sponsor. High level dignitaries of Shoyu Club respected Mr. Tadahisa Daigo (President), respected Mr. Sumio Hino (Managing Director) and respected Mr. Mamoru Yamamoto (Managing Director) cordially welcomed us. We were accompanied by Soko-san (President of PEJ) and Ikegami-san. 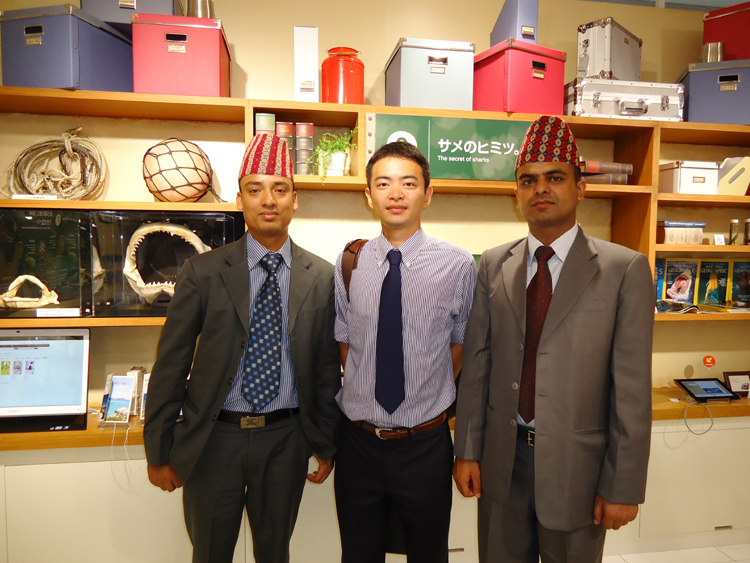 Binod introduced both of us in Japanese language. The meeting was mainly focused on the projects and activities of the Pax Earth in Nepal. We presented the activity and progress report of Pax Earth. They highly appreciated the presentation skill of Binod. After the formal meeting, we exchanged souvenirs; we particularly presented a photo album of Pax Earth’s activities carried out in Kavrepalanchok, Nepal including a large flex photo of tree plantation in Kavre. We could also have a formal photo-session. After the meeting with Shoyu Club, Yuma-san took us to Edo-Tokyo Museum. We spent around 3 hrs in that Museum. Then, we visited Akihabara which is famous for electronic goods. In the evening, we could meet Suraj Acharya (a schoolmate of Sudan) at Hotel Ganesh where he has been working for last two years. We took dinner at the Hotel Ganesh and returned to the Canal First Tower. That night, Yohei-san and Issei Murakami-san stayed with us. 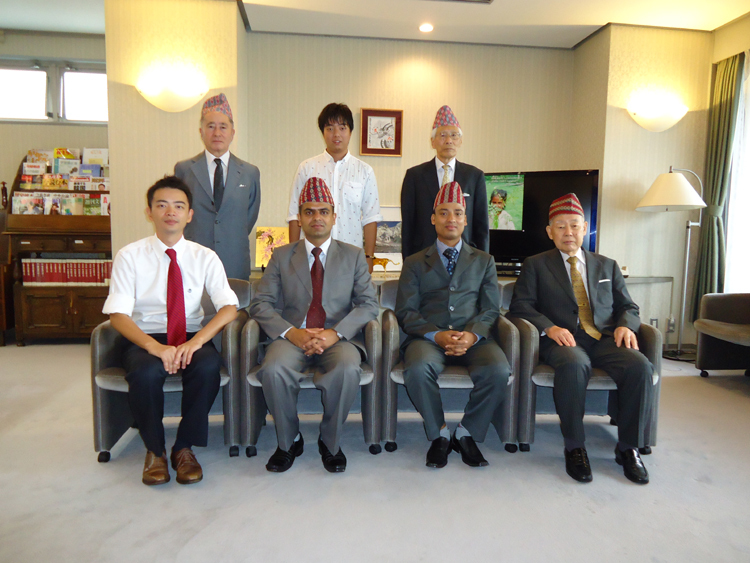 On 5th Sep., we visited Scout Association of Japan and got some information about scouting activities. We, then, headed to Bunkyo Civic Center for sightseeing. We could visit Tokyo Dome City, Tokyo Tower and office of the Kyodai Remittance. In the evening, we took dinner at Bombay Café and returned to the Canal First Tower with Ikegami-san. 6th Sep. was very exciting and memorable day in our life. At 9:00am, Soko-san came to pick up us and took to Disney Land. It took 45min drive to reach the Disney Land. 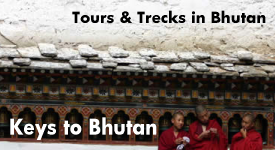 We had so many expectations of adventurous activities which we had heard from our friends who had already been there. 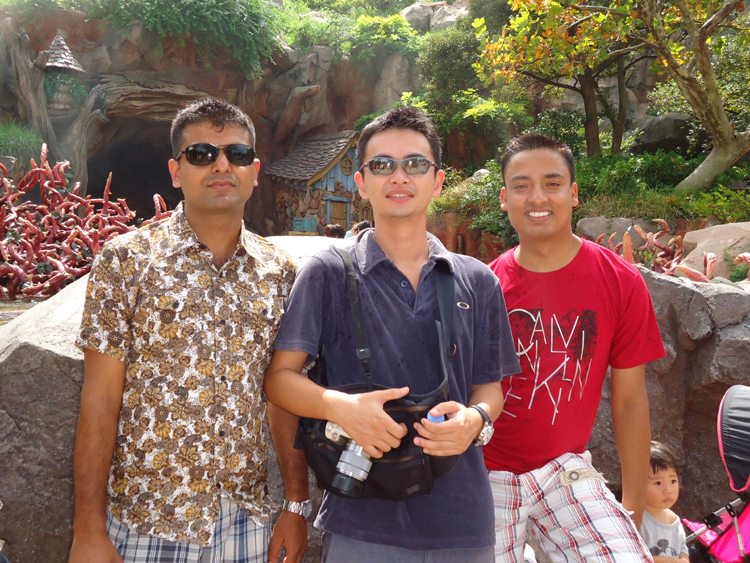 We gained new experience in life by taking part in most of the adventurous activities. Among them, we could not forget the experience of the splash mountain, the thunder mountain and the space mountain which offered some thrilling moments. We can say that we could pass this day by being a member of so many adventurous activities. Further, the next touching activity at the Disney Land was the presentation of Docomo which was quite splendid. In the evening, we bought some food items from a supermarket and came back to the Canal First Tower. We took dinner along with Soko-san and stayed with Keisuke Uchida-san at that night. The schedule for visiting Ueno Zoo was fixed for 7th Sep. We were assisted by Ikegami-san and Keisuke-san. We got a chance to observe different kinds of mammals, amphibians, reptiles and birds. At the lunch time, we requested our Japanese friends to take us to have a lunch at an Indian restaurant as the taste of Nepali and Indian cuisines is similar. After the lunch, we went to Akihabara where we could meet Kyo-san, Yagyu-san and Yuma-san. In the evening, the guys took us to a hot water bath which is very popular in Japan as there is a belief that it relieves from mental tension and tiredness. It was a unique experience as the style of taking hot water bath was totally different from Nepalese culture. As it was our last night to stay at the Canal First Tower with our Japanese friends, Soko-san also came to stay with us. We had a plan to stay next two days (8th and 9th of Sep.) with Suraj. In line with the schedule, Soko-san dropped us at Tatsumi railway station in the morning where Suraj was waiting for us. We went with Suraj after fixing to have a lunch with dearest Japanese friends at the Hotel Ganesh. At 12:00pm, we gathered at the hotel and took a combined lunch with dearest Japanese friends. At the lunch, Soko-san, Ikegami-san, Yusuke-san, Yohei-san, Keisuke-san, Toshihide Yamada-san and Rumi Abe-san joined us. After the lunch, Suraj assisted us to visit several nearby places and at night, we stayed at his home gossiping and recalling our old memories with him and his wife. On 9th Sep., we went to Akihabara station to purchase mobile applications where we could meet Mr. Bhupin Sapkota and Mr. Rosan Thapa. We got the reference of Sapkota and Thapa from a senior of Sudan. We visited new destinations with them, enjoyed a lot and returned to Suraj’s house. As it was our last night in Japan, we had lots of fun together. 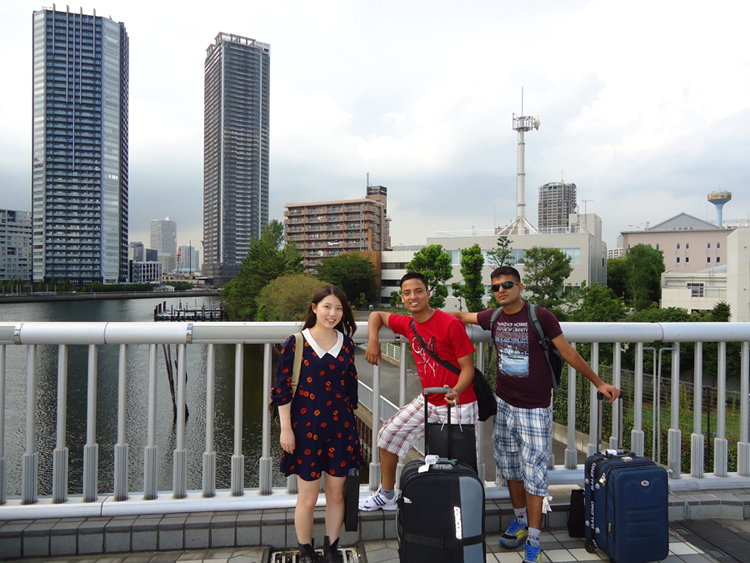 10th Sep. 2012 was our departure date so Suraj brought us at Narita International Airport at 8:00am. Ikegami-san also arrived at Airport to bid us farewell. After immigration process, Suraj and Ikegami-san returned to their destination. Our flight to Hong Kong Airport (via Cathay Pacific Airways) was scheduled at 11:00am. As per the schedule, we landed at Hong Kong Airport at 3:50pm local time. After 3hrs transit, we left for Kathmandu via Dragon Air but our next transit happened to be Dhaka Hazrat Shahjalal International Airport. After 30 minutes, our flight headed for Kathmandu. Finally, we landed at Tribhuvan International Airport, Kathmandu at 10:30pm. We were warming welcomed by our friends Mr. Sujan Koirala and Mr. Bal Gopal Shrestha (Bali). On that night, we four friends (including Bali and Sujan) stayed at Bali’s house where we could share our valuable and life time memorable experience of Japan with them. In this way, our most memorable life time event came to an end. We would like to express our sincere gratitude to our beloved friends Dr. Soko Aoki (President of PEJ) and Mr. Sujan Koirala (President of PEN) for making our visit to Japan possible. We can’t stay without giving thanks to Mr. Bal Gopal Shrestha for providing priceless suggestions and guidelines to make the visit a life time memorable and unforgettable experience which we will cherish till the last breath of our life. Likewise, we are very much grateful to all our Japanese friends as well as Mr. Suraj Acharya and his wife who seriously worked hard in offering us a brand new, unforgettable, adventurous and wonderful time during our stay in Japan. Always wishing a long term relationship between PEJ & PEN!